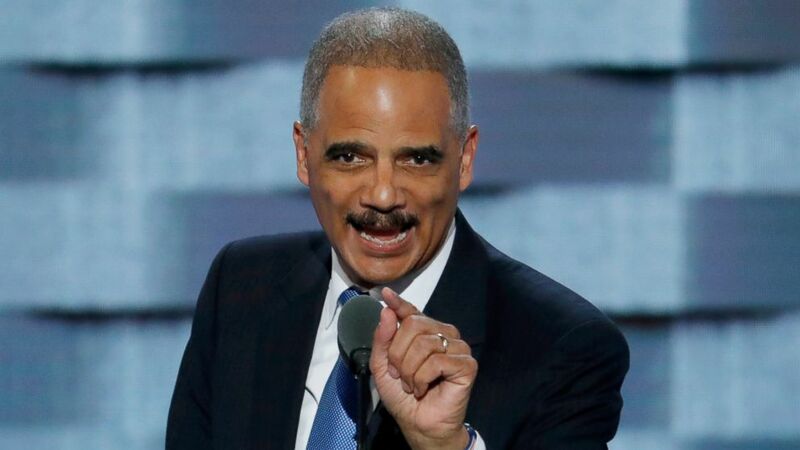 Former Attorney General Eric Holder says he's not running for president in 2020. Holder, a Democrat, said in a Monday opinion piece in The Washington Post that he'll focus on redistricting, the process of reconfiguring electoral districts. Holder did not say which of the Democratic presidential candidates he might endorse but said there are many "good options." He said candidates must focus on addressing climate change, immigration and ensuring that a Democrat is elected president in 2020. Holder said it's important to make sure the election is "free from foreign interference," a reference to Russian meddling in the 2016 election.